We offer Proven techniques to promote healing. Let us help you get back on your feet, back in the game and back to enjoying your life. 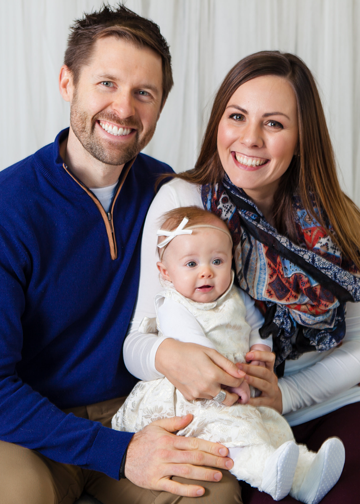 Dr. Matt Driscoll has a passion for improving his patients’ health and getting them back to their daily activities with well-rounded, sustainable solutions. He is a life-long learner and is continually searching for progressive techniques to advance the healing process and overall patient health. To serve our patients by listening to their needs, problem solving to identify solutions, and employing a progressive scientific approach to treatment and healing. Dr. Driscoll has years of clinical experience and a shared passion for helping our community stay active.